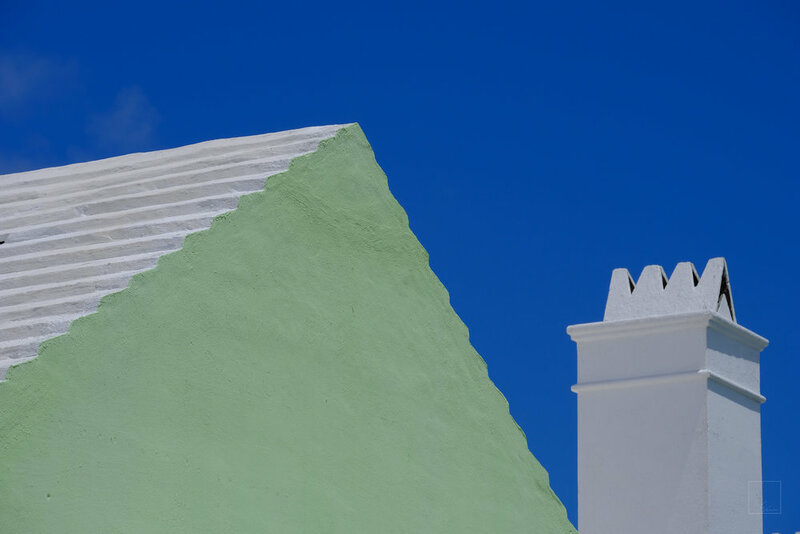 I recently had the good fortune to visit Bermuda for the first time, and couldn't help but marvel at the strikingly simple geometry and gorgeous colours of Bermudian architecture. They say you're not supposed to shoot after 10 and before 4 to avoid the harsh daytime light. Consider that rule broken. All shots from my Fujifilm X-T2 and X100F, in Velvia or Classic Chrome, with only a very few minor adjustments in Lightroom.